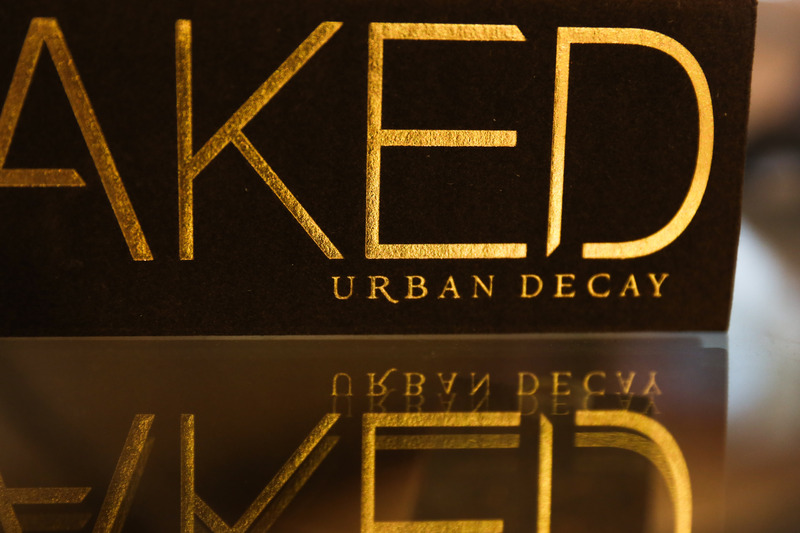 Fake-Up Make-Up: Don’t Get Urban Decay Duped! Something horrible happened to me today. After ordering the original Urban Decay Naked palette, I waited patiently for it to arrive. Amazon Prime promised me 2 business days and when I got home today, the first thing I did was check for my package. I was so excited, but much to my dismay, I discovered what I received was a FAKE! I am writing this post so this does NOT happen to you. Let me begin by clarifying… I have bought many things on Amazon. Cameras, lenses, sewing machines, make-up, books, movies, food, clothes… you name it, I buy it. This is the FIRST time I have discovered something was counterfeit. Now, if you are looking for cheap dupes, okay, fine… but this thing is the FULL price, the SAME price as on Sephora. The listing said “BY URBAN DECAY” not “BY FAKE JUNK MAKING GREEDY BUTTHOLES”. I read reviews, and it had mostly 5-star reviews. How did these people not know it was a fake? Well, if you had never used Naked 2, you MAY think the same thing. Naked 2 is heavy. It FEELS well-made. The moment I pulled the imposter out, it just felt wrong. Nothing like the Naked 2. I have heard that Naked 2 had made some packaging improvements, so I chalked it up to that. Obviously one is better made than the other, but it LOOKED real? … or sticking the pans in, for that matter… You open it. Then you see… something just doesn’t look right. ESPECIALLY if you have used Naked 2. The palette pans aren’t even filled up all the way… they aren’t even glued in straight. The metal is obviously exposed, and bent. I got closer to it to make sure I wasn’t imagining it. Naked 2 looks clean, neat, full. Nothing like this. At this point, I got suspicious. #3. These colors look funny. 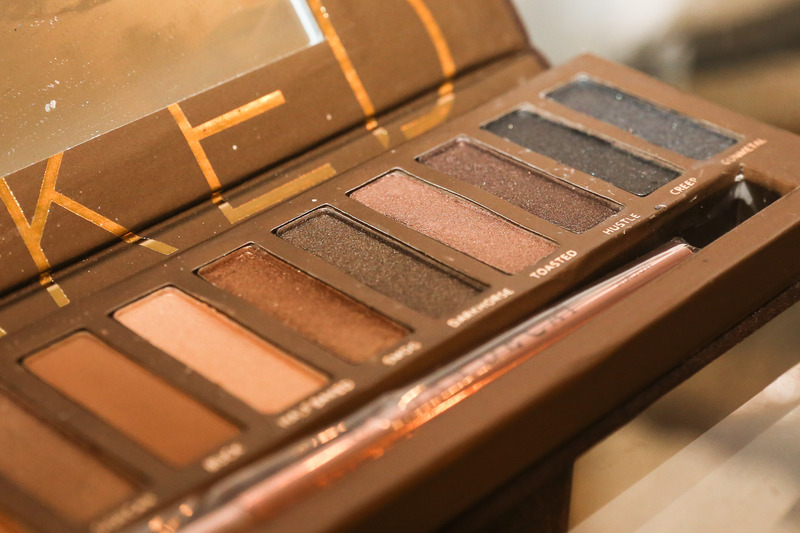 Urban Decay isn’t a hard logo to imitate. It is a boring serif font of some sort, in all caps. But if you look close enough, usually, the place you will find the evidence to close the counterfeit case is in the logo. Somewhere, something is just slightly off. And I think I found it. Look very closely, my friends… It’s not in the NAKED. It’s in the Urban Decay. 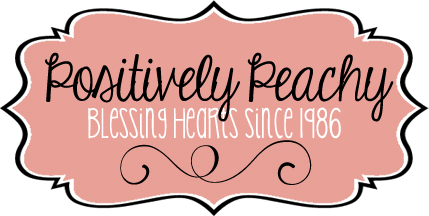 The company logo. Does that R look a little odd? Sure enough, something is off. And it’s the R. Someone who doesn’t use fonts or pays attention to design detail may not notice this at all, or even call me crazy. But, despite the size of each logo, it’s the R that stands out. The “tail” of the R is kinda fancy… it swoops down. 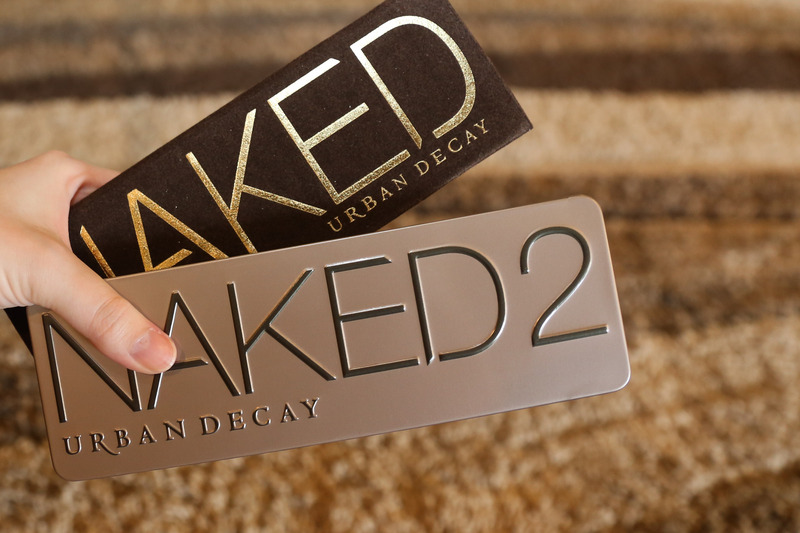 It is the one thing in the Urban Decay logo that is really different or unique. It’s the signature of the design, so to speak. The end of the R “tail” goes all the way down and aligns with the B. Now, look at our spaced apart fake here…That R’s tail is no where near the bottom of that B. And those letters are spaced apart. There’s one things company’s don’t change, and that is their logo. They won’t use a different font, and they won’t use different letter spacing. I KNEW something was wrong for sure at this point. 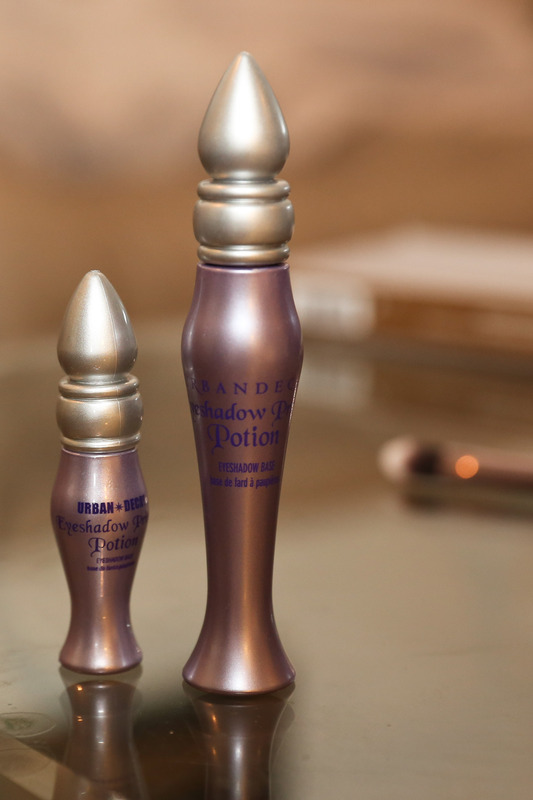 If you’ve never used UD Primer Potion (you’re missing out) then you may not know what to expect. I just so happened to have a brand new bottle of it to compare. See for yourself… the logo, the font color, the bottle color… They are close, but they are NOT the same. And the actual products INSIDE the bottles? Oh my, not even close… different brush tip, different consistency, different color. #6. Well what was the final, gavel-banging, case-is-closed proof that this item is counterfeit? The inside logo. 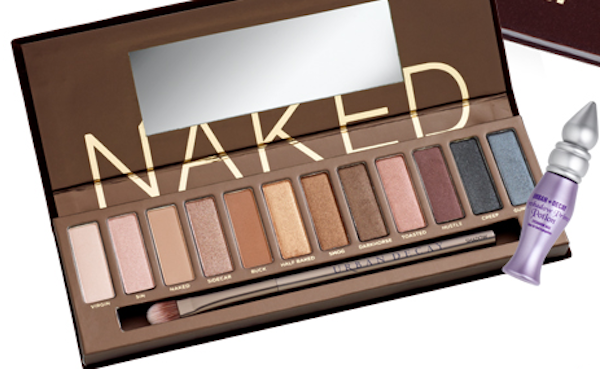 Once again, if you don’t pay much attention to detail, you might not catch it… but if you look where the mirror cuts off the A and the K and the E… the stock photo of the REAL Naked 1 palette shows something much difference. LOOK closely at the A. How much of the triangle that makes up the top of the A is shown in the fake (above) vs. how much is shown in the authentic version (below)… The authentic one shows almost 90% of the full triangle top of the A, whereas the fake is roughly 60%. Look closely. You CAN see it. Keep reading over… the K is cut down and so is the E. Look where the FOLD lies… it goes directly through the middle line of the A in the authentic one… it folds way below that line on the fake… Are you ANGRY yet!? I finally calmed down, after making idle threats to the wall. I am passionate about my makeup. And when I am looking forward to something in the mail, how DARE they ruin my day with fake make-up. When the smoke cleared, I ordered the REAL Naked 1 palette on Sephora.com… for $50. Plus free 3-day shipping. How ’bout that, Amazon?! 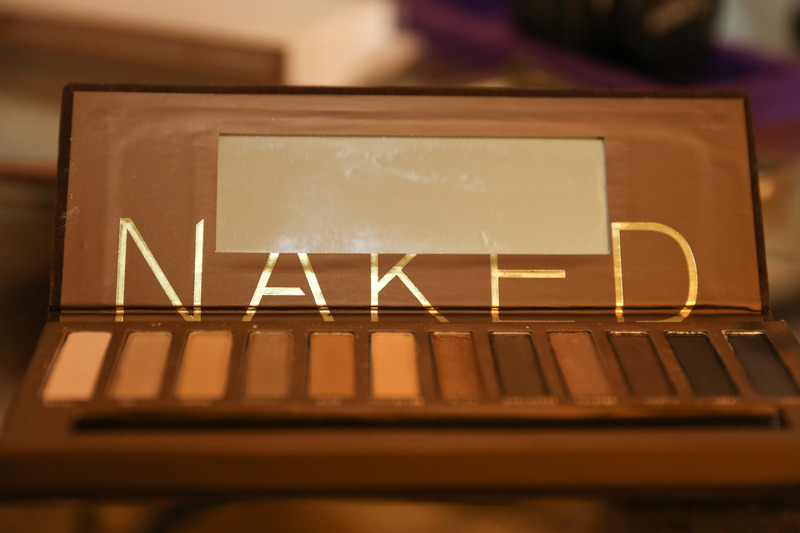 Now that you know how to spot a Fake Naked 1, shop with care. Amazon disappointed me with this purchase. Lesson learned with make-up. Amazon needs to watch these places that sell through them, and pay very close attention. Sadly, there WERE negative reviews on the site, but they had all been pushed down to the bottom so you only see the great, shining reviews first. Just look. Only order if it is Urban Decay from a reputable cosmetics distributer. I hope you don’t get a fake… but if you do… you now know how to spot one.